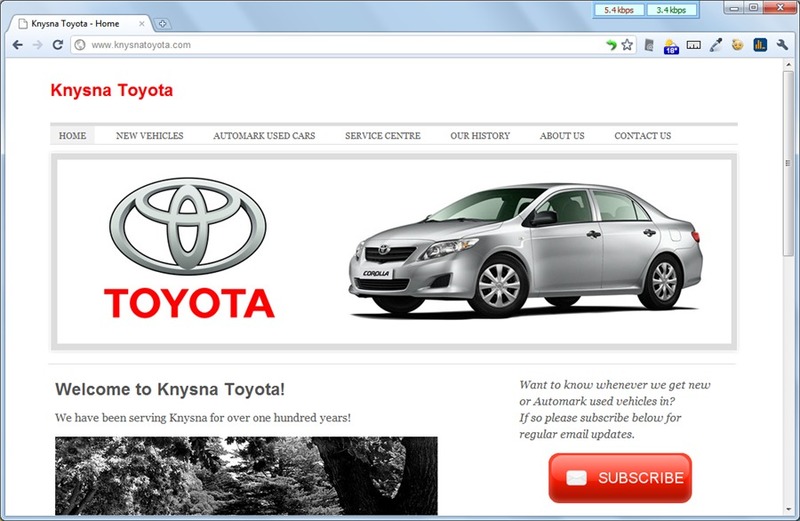 At V8 Sites we specialise in providing simple, elegant sites for just R900. A site must be alive to keep drawing people. It must constantly change to reflect the latest information and news about your company and products. We provide you with a site that you can modify within minutes at any time, as easily as using a word processor. Many people have invested in sites that they later discover cannot be understood or changed by anyone else. At V8 Sites we create your site using standard services from leading Internet companies and provide you with all the information (services & passwords etc) needed for anyone to change your site in future. All V8 Sites are automatically optimised for mobile viewing. When someone visits your website from a mobile device, they are shown the mobile version.